The ability to communicate effectively in whatever situation you find yourself and to whom ever you find yourself speaking or writing is essential for an adult to participate with confidence in our society. We build these skills steadily throughout our curriculum. 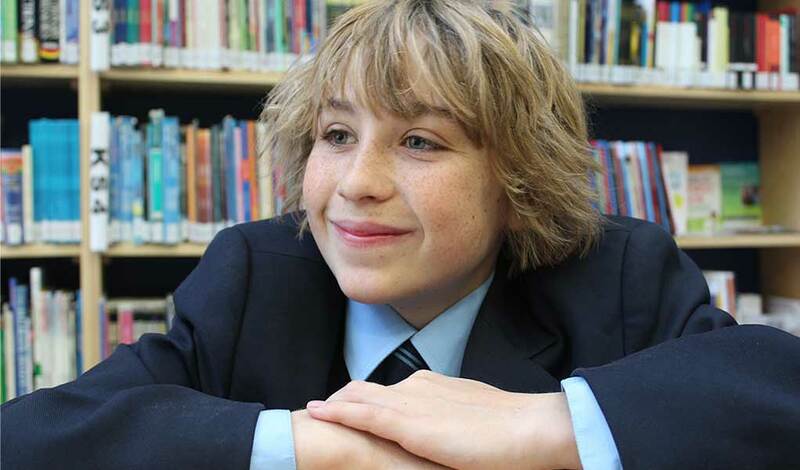 We have high expectations of the way students communicate and these are delivered through all lessons and in every encounter the students have with a teacher, whatever their subject. Students are expected to write and spell accurately, presenting work clearly and neatly – and all teachers follow a marking policy through which they will correct spellings and punctuation or grammatical errors. We also expect students to communicate clearly and appropriately when they are speaking. In year 7 all our students have a weekly Literacy lesson as part of their transition from primary school. This is to consolidate their literacy skills and increase their confidence in approaching the more challenging reading and writing material they encounter in Secondary school. 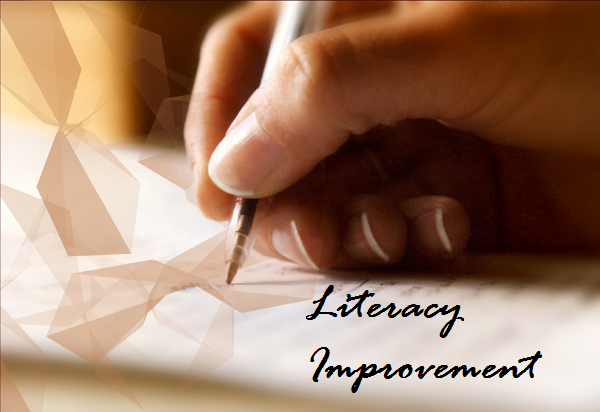 In year 8 and 9 students will receive additional literacy as needed during form times. 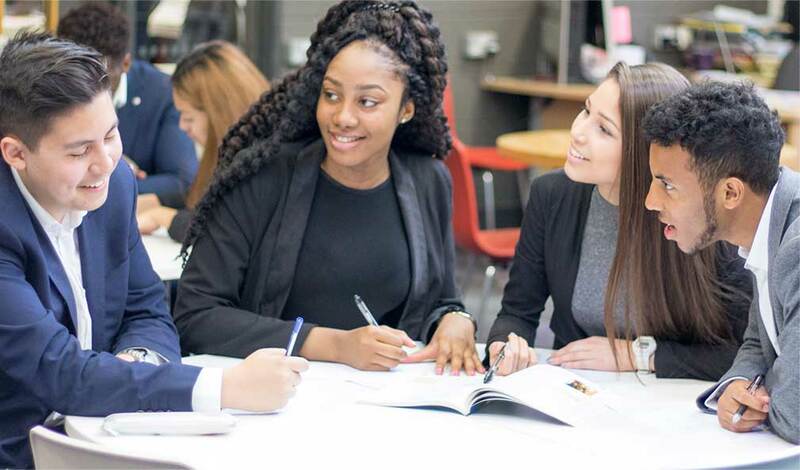 At Key Stage 4 we ensure that all our students leave college with a qualification that proves to employers and colleges they have achieved a high standard of literacy, whether this be GCSE English and/ or a qualification in Adult Literacy and Numeracy. Additional literacy support in a one to one or small group environment is available for all our students. As a college we aim to foster a love of learning in our students and we believe that one of the elements of this that can bring great personal satisfaction is a love of reading. We promote independent reading through the use of Reading Journals in the English Department and through visits to Canada Water Library. We expect all students to have a personal reading book with them at all times. 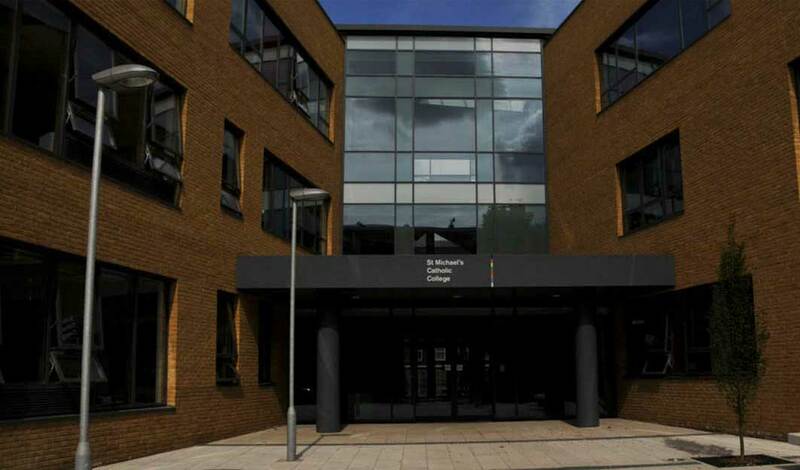 The college will be promoting the art of rhetoric and persuasive speaking through a Literacy week competition to be held in the Christmas term. 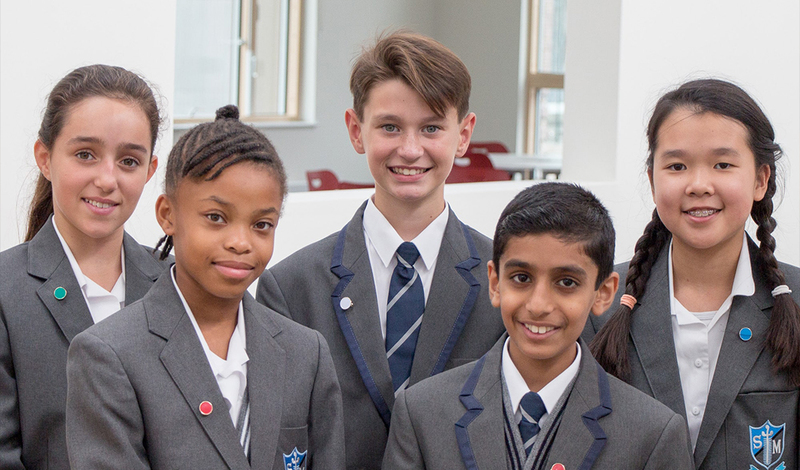 This competition will involve all students in the college and will be led by Form tutors – look out for the dates because students will be wanting to rehearse their speeches at home! Students are provided with different opportunities to develop their writing skills: by writing articles for the college newsletter ‘The Link’; contributing articles to faculty newsletters and writing competitions advertised by the English Department. The single most valuable thing that a parent can do to support their child’s literacy development is to read regularly with their child at home. Just 15 minutes a day of your child reading aloud to you – from a book, a newspaper – anything will develop their confidence and their reading ability. Remember that every piece of written work for every subject needs to be accurate – don’t let your child rush their homework – and make sure that they have checked over it before they hand it in. Look on the Fronter page for English for specific activities that will support your child’s literacy development. Articulate – the Whole college Speaking and Listening Competition. Developing their rhetorical skills, students will write and deliver a speech on an issue that they feel strongly about. The competition will be held in heats – at form level first, building up to a whole year and then whole school competition.